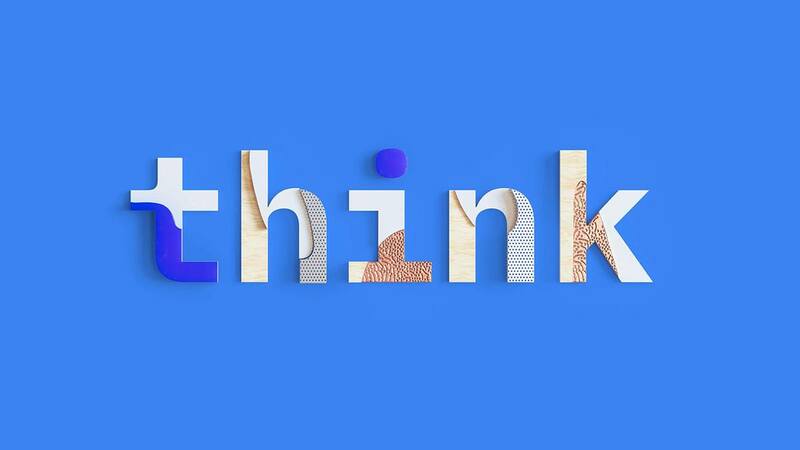 Think 2019 is here! Sharpen your skills. Get hands-on experience with the latest technology. Extend your professional network. It’s virtually impossible not to learn something new among this celebrated community of technologists and thought leaders. And have some fun while you’re at it. Explore the technologies that are redefining industries, learn from the experts, and get your biggest questions technology answered. From high-level strategy discussions to targeted technical training, the conference’seducational sessions will cover the breadth and depth of technology and business topics including cloud, AI, data and analytics, infrastructure, and many more. Many customers are challenged to deliver consistent digital experiences across customer channels and touch points. Adopting a decision-first approach is a step in the right direction, as it provides this consistency as well asdecisioning support throughout the entire customer journey. Operational decisions are now made up of a strategic combination of business rules, analytics and machine learning. This session will share relevant use cases and illustrate how decision modeling can be used as a framework to inject AI into your business operations. We hope you’ll be able to join us!